Or perhaps “firebrick red” for the cover font rather than “maroon.” Looking at it later in the day, I think I prefer the maroon. What do you think? Do crime novels by women sell? 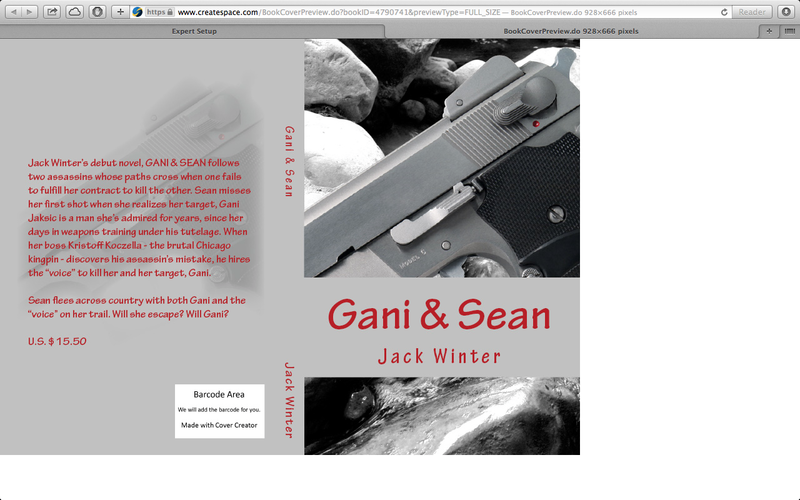 Will men be more interested in a crime novel written by Jack Winter than they are in one written by Jane Easton? And what — if any! — are the differences between a novel written for women and a novel written for men!? I’ve been having a debate with myself — if I changed my name to Jack would more people buy my novel IN THE SEVENTH DAY which is about the evil preacher who ingratiates himself into a small town in Indiana where he does such wicked deeds no woman could have written it — perhaps? Or would a male name make no difference? I ask because the other day someone said that I write like a guy and that I write for guys — whatever that means.